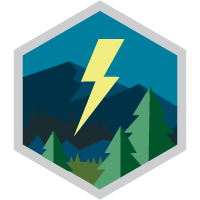 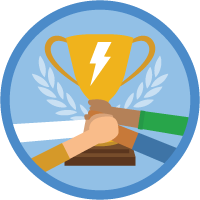 Start your journey to becoming a new Salesforce Admin with Lightning Experience. 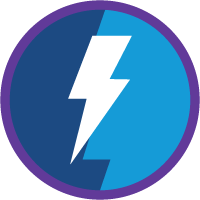 Build apps fast for Lightning Experience with Visualforce, components, and new design resources. 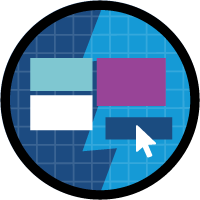 Understand how our new UX impacts Apex, Visualforce, APIs, and more. 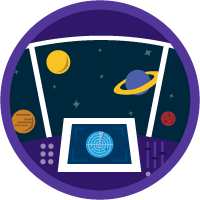 Build pixel-perfect enterprise apps using our design guidelines and CSS framework. 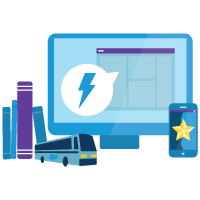 Take your apps to the next level with powerful integration and mobile tools. 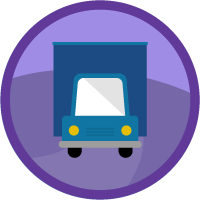 Develop a rollout strategy to help your users get started with our new user interface. 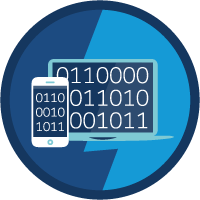 Learn about Lightning apps, create one, and upgrade a Classic app to Lightning. 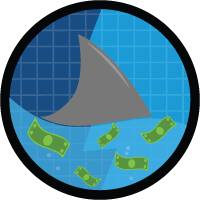 Build an app for sales reps in the field. 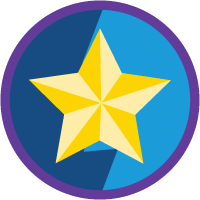 No code required. 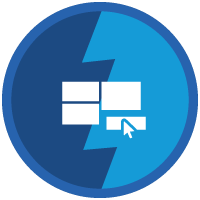 Increase your team's productivity by moving your existing org to Lightning Experience. 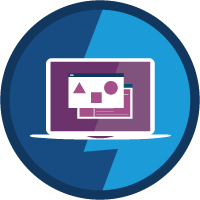 Explore our new user experience and learn how to enable it for your organization. 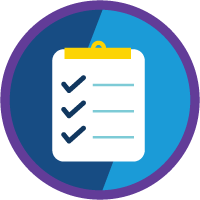 Drive adoption of sales features through customizations that work best for your company. 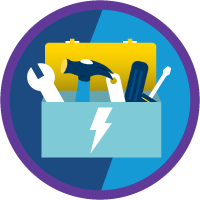 Learn about Field Service Lightning and set service territories. 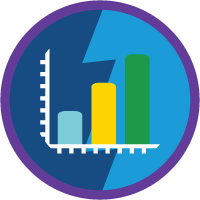 Examine new sales tools for managing Leads, Opportunities, and more. 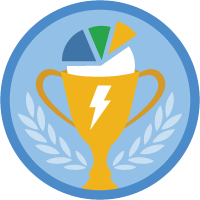 Set up reports and dashboards for your sales managers, reps, and execs. 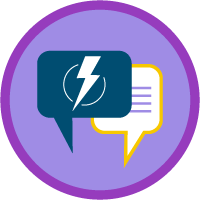 Get hands-on practice with Lightning Experience to sell faster and smarter. 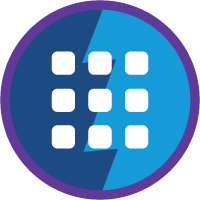 Improve the productivity of your customer service team by moving your org to Lightning Experience. 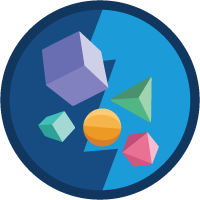 Learn the fundamentals of working in the new Salesforce experience and watch your day-to-day productivity soar. 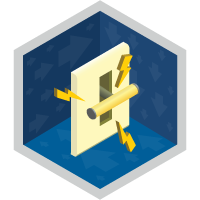 Read and modify records in your components. 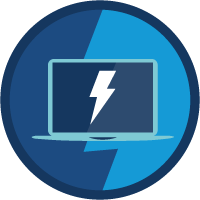 Learn how to use Visualforce to customize your Lightning Experience. 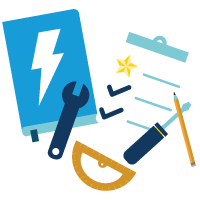 Set up customer service for your business. 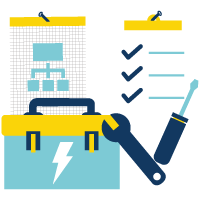 Learn how Field Service Lightning can help you manage all the moving parts of a successful field service center.